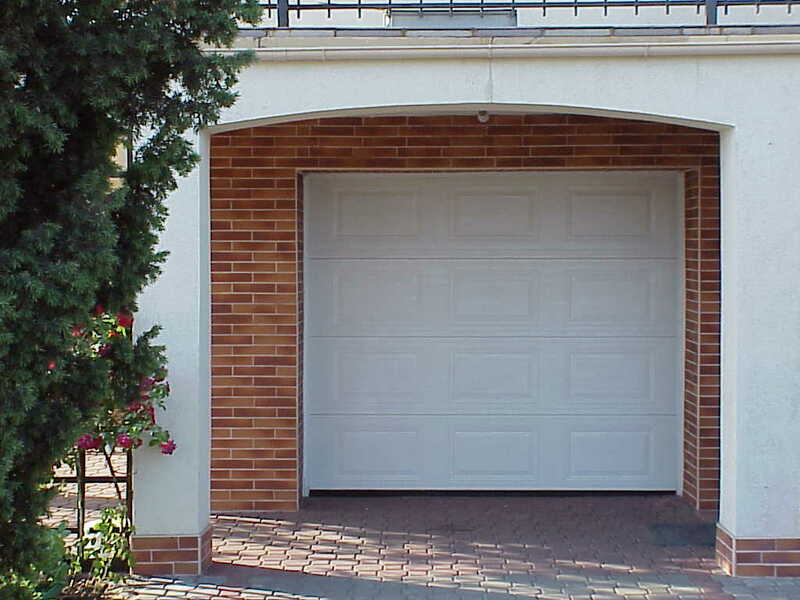 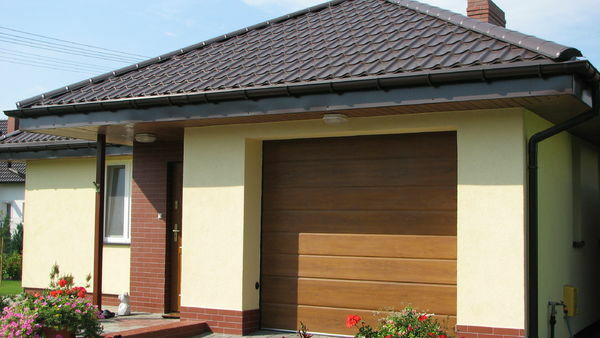 We can offer you garage roll gates that provide full safety and modern design. 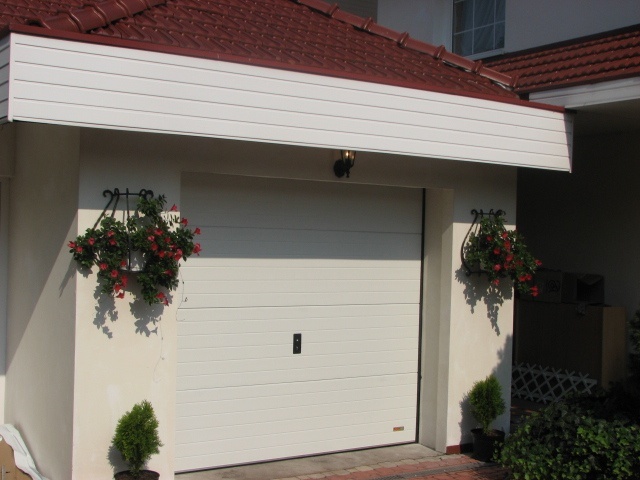 We are able to make individual projects for our clients guaranteeing the highest quality of performance as well as full comfort of use. 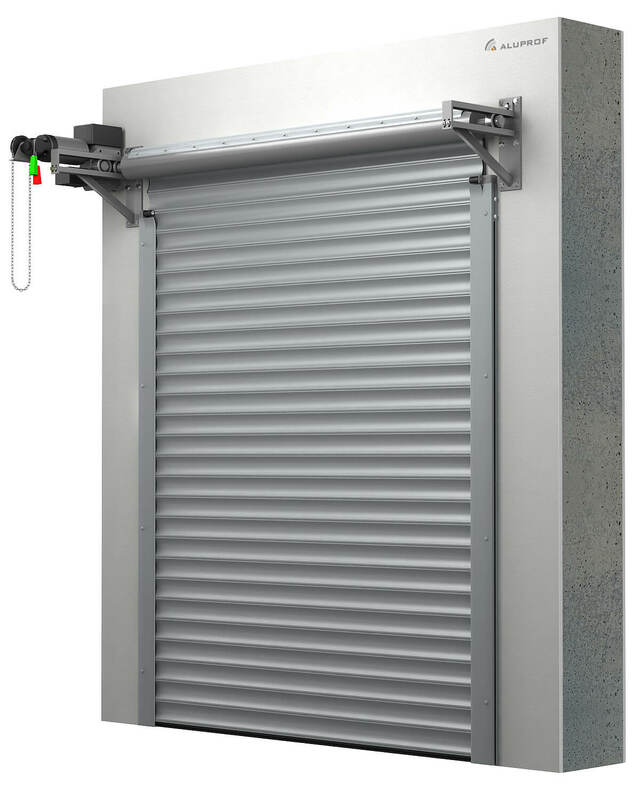 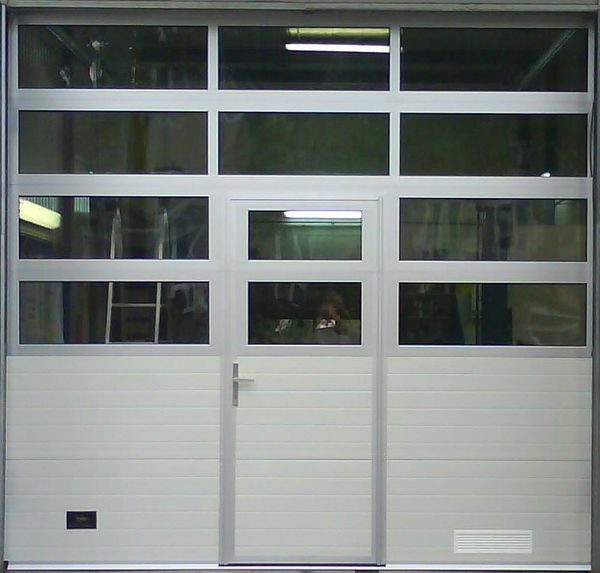 A wide range of panels available in many different variants allows to install the roll gates in various types of building construction: modern, rebuild and public buildings. 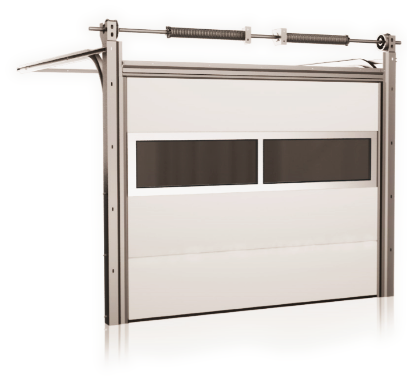 The roll gates do have a CE certificate along with sanitary certificate and full documentation required for their production, installation and sale.